One final glare into eyes of forgiveness. Am I forgetful? Was I supposed to feel sorrow? Shredding the memories. Shedding tomorrows. Am I supposed to be some sad storyteller? 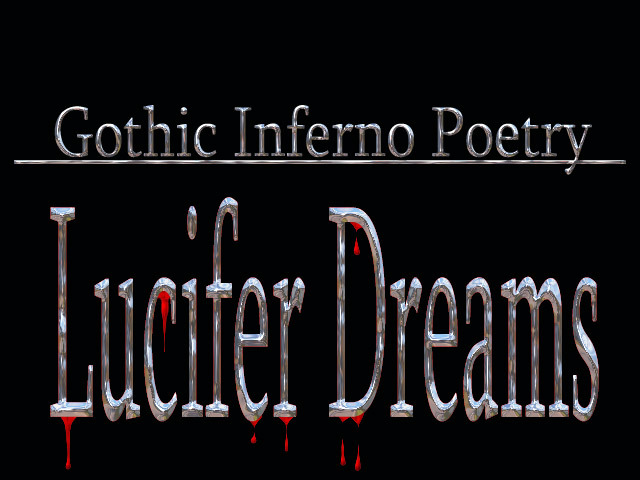 Keeping your Lucifer dreams at bay. Lost is the dreamy day. Of my words… These words. Forget mentions of sunlight lies. Cheery thoughts maybe status symbols.